How to persist changes for a specific component in MDS? Question: How to persist changes for a specific component in MDS? 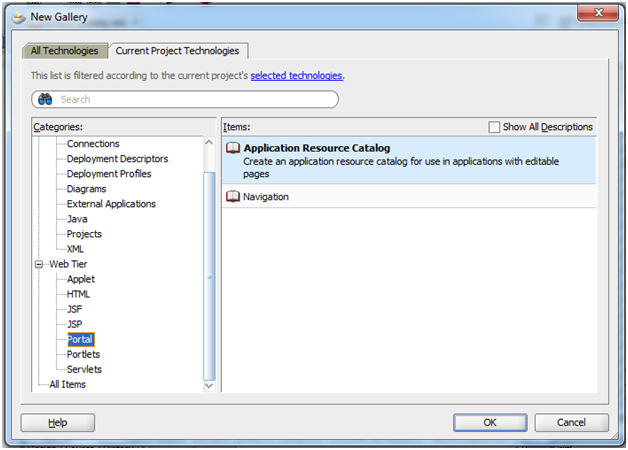 Answer: Suppose you have a WebCenter portal framework application that uses Panel Box component. Now if you wish to persist its state i.e. Expand/Collapse in MDS. E.g. 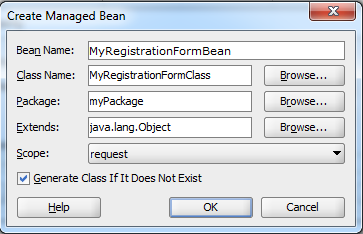 If user logs in into the portal application and collapses one panel box, then anytime he logs back into the application, the panel box should appear collapsed. The steps for achieving the aforementioned functionality are given below. To persist changes for a specific component in MDS the adf-config.xml file needs to be edited to add the component and the attributes to store changes for. 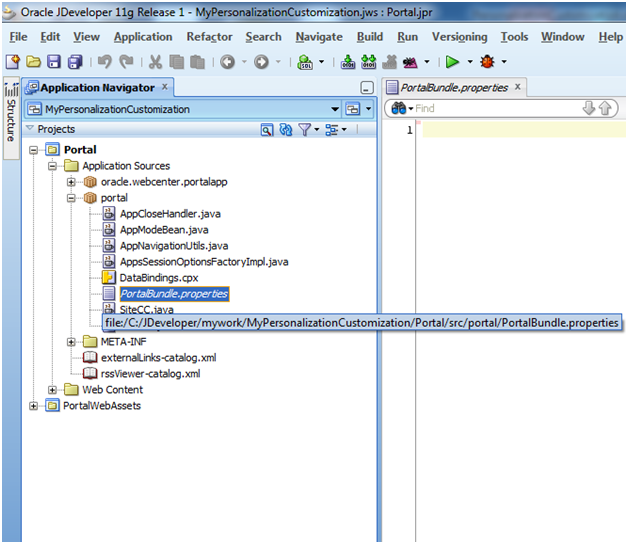 For this, open the adf-config.xml file that is located in the Application Resources | Descriptors | ADF META-INF node of the Oracle JDeveloper Application Navigator. Select “http://xmlns.oracle.com/adf/faces/rich” option under Tag Library URI in Tag Configuration. Click on + (add) button to add component under Tags. 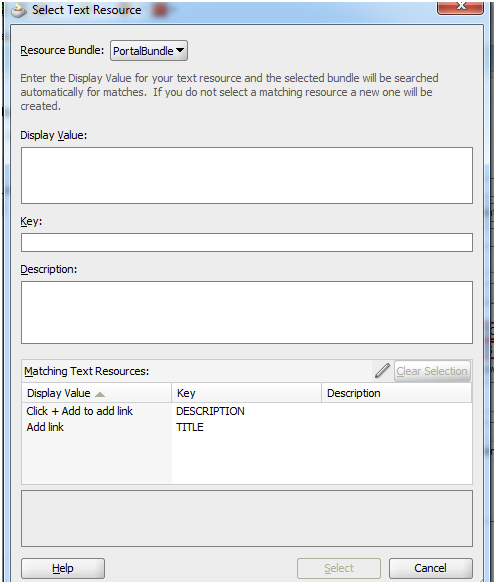 Select panelBox component from the list. <af:inputText id="it1" label="Enter text as seen in above image: "
While this is a bit late, numerous Oracle customers are still installing and running instances of UCM 10g. These instructions refer to the automating of the startup of the UCM 10g service on system boot. Once the UCM 10g instances are installed, the following process will add these to the init.d startup process. These instructions are written using Oracle Linux Server release 5.7. Starting UCM 10g involves starting the IDC Admin Server and the IDC Server. In my examples here, UCM was installed to the “/u01/app/ucm/server” directory. Copy the idcadmin_ctrl and the idcserver_ctrl files to the .etc/init.d directory. I like to shorten the names to idcadmin and idcserver respectively. #idc automatically during the build process. # starting and stoping the UCM Admin Server. # starting and stoping the UCM Server. <resource id="RSSViewerTaskFlow" name="RSS Viewer Task Flow"
<af:goLink id="#" text="Please enter link title here" targetFrame="_blank"
Copyright 2012 by Sena Systems. Powered by Blogger.